Unfortunately blogging isn't as easy as that. You can't just sit there and stare at your computer until the words come out of your finger tips. You have to plan, you have to rewrite, you have to proof, and you have to ensure that the blogs are good enough to be read as well, there's no point writing if you're talking to yourself! Speaking to a client last week they were echoing our thoughts about blogs... until they admitted they didn't write them, they simply copied them from elsewhere online thinking that their clients wouldn't know. Firstly, your clients aren't stupid, they can soon tell when a blog tone and language changes! Secondly, it's not always the clients, just think how Google (and other search engines) will mark your site down the SEO rankings when they read your plagerised work?! Tut tut! Rest assured though, you're not on your own here. 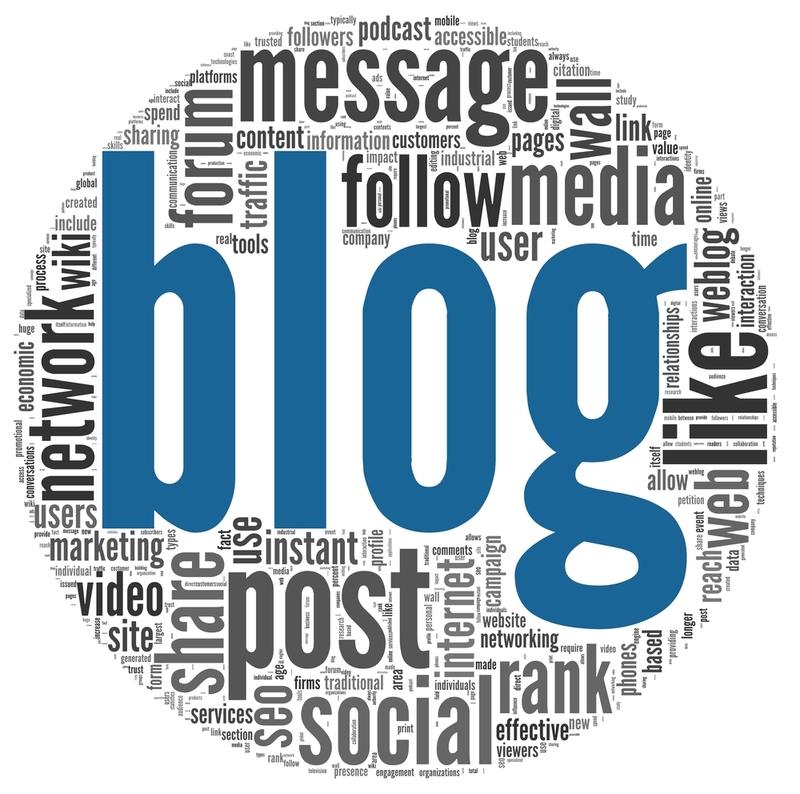 So UltraIT has put together a list of 6 important thigns to remember when getting your blog on! 2: Start with a topic and working title. Before you even write anything, you need to pick a topic for your blog post. The topic can be pretty general to start with. For example, if you're a plumber, you might start out thinking you want to write about leaky faucets.Then you might come up with a few different working titles -- in other words, iterations or different ways of approaching that topic to help you focus your writing.For example, you might decide to narrow your topic to "Tools for Fixing Leaky Faucets" or "Common Causes of Leaky Faucets." A working title is specific and will guide your post so you can start writing. 3: Write a captivating intro. Sometimes, blog posts can have an overwhelming amount of information -- for the readerandthe writer. The trick is to organise the info so readers are not intimidated by the length or amount of content. The organisation can take multiple forms -- sections, lists, tips, whatever's most appropriate. But itmustbe organised! The next step -- but not the last -- is actually writing the content. We couldn't forget about that, of course. Don't worry about the length of your post. Just make it as long as it needs to be, to be high quality and helpful. You're not quite done yet, but you're close! 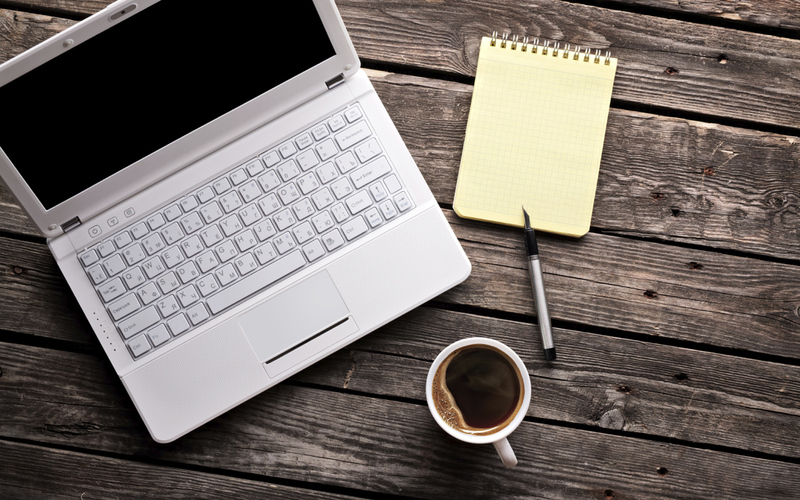 The editing process is an important part of blogging -- don't overlook it. Ask a grammar-conscious co-worker to proofread your post. So now you know the tools to getting a good blog on your site! But what about if you don't have an easy to understand blog function? Maybe your site doesn't allow it or is so far down the rankings, no one will ever read it?Get in contact with UltraIT nowand we'll soon fix this for you.